CEO of ONE Championship, Chatri Sityodong, made headlines recently when he posted on his Facebook account that a fourth ONE World Title bout was added to the already stacked ONE: A NEW ERA event set for 31 March at the Ryogoku Kokugikan in Tokyo, Japan. 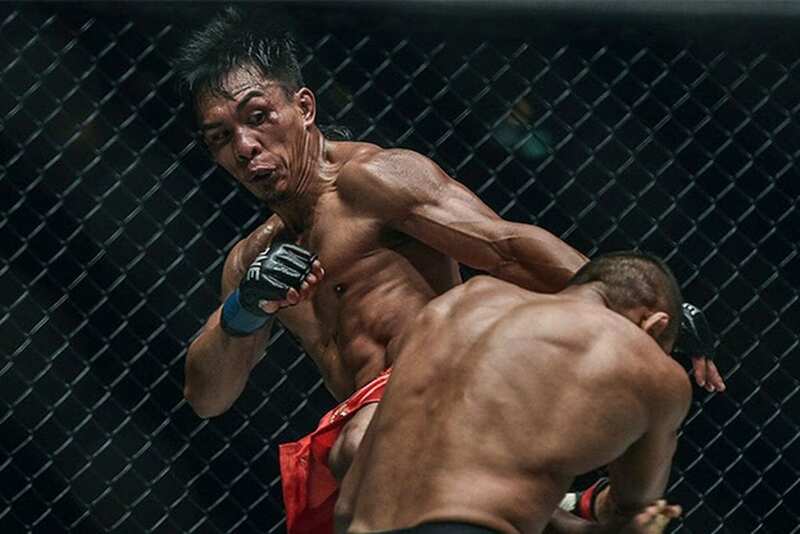 It was revealed that ONE Bantamweight World Champion Kevin “The Silencer” Belingon will be defending his title against rival Bibiano “The Flash” Fernandes. Though this may be the first title defense for Belingon, “The Silencer” knows all too well just how important this match is after two of his Team Lakay stablemates lost their World Titles six days apart to start off 2019. Even more compelling is that Belingon will be defending his title against Fernandes, known as the most dominant World Champion in ONE history with eight successful title defenses. The pair first met in January 2016 in China, where the Filipino stalwart fell to Fernandes via first-round kimura. 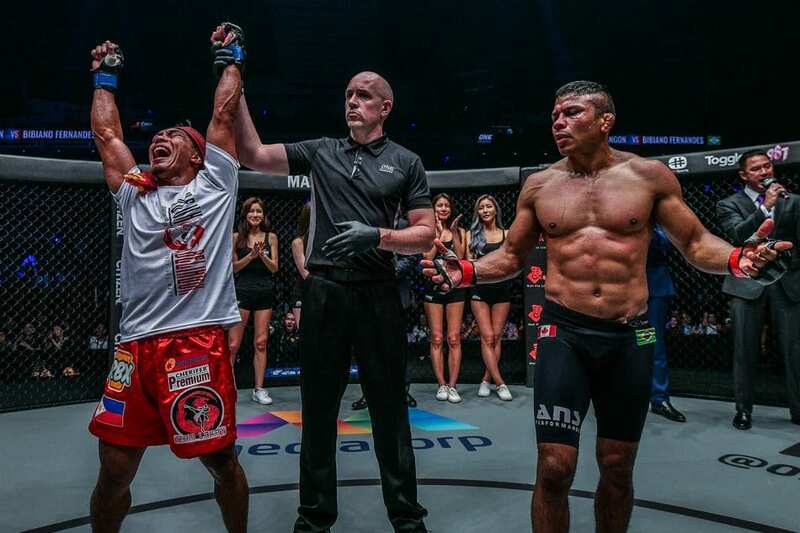 With his first World Title opportunity slipping right through his fingertips, Belingon embarked on an unprecedented run through the ranks, winning six consecutive bouts in epic fashion. Two years later, Belingon finally clawed his way back to title contention. 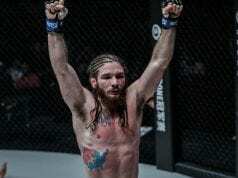 He met Fernandes in a highly-anticipated rematch last November at Singapore’s ONE: HEART OF THE LION event. 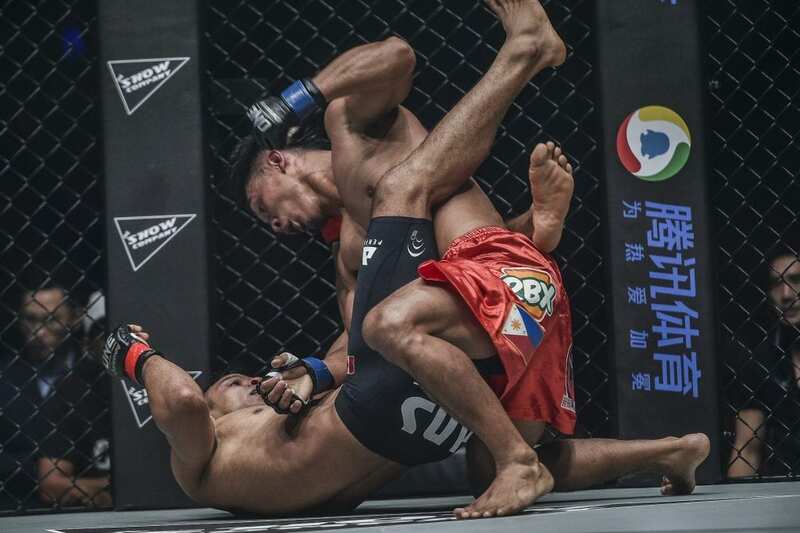 The rematch between the two produced absolute fireworks, as Belingon came well-prepared for Fernandes’ grappling and was finally able to land his signature strikes to earn a split decision. Now in the much-awaited rubber match, both Belingon and Fernandes look to finally settle the score and determine the true owner of the golden strap this 31 March. Belingon aims to maintain the hard work that his team put forth over the past few years and keep his title. While Fernandes looks to re-establish himself as the bantamweight king. The Ryōgoku Kokugikan in Tokyo, Japan will be the venue where the ONE Middleweight, Lightweight, Bantamweight, and Women’s Strawweight World Titles will be defended and possibly change hands. Belingon and Fernandes are getting ready for the biggest match of their careers, as they await the gold glitter and confetti to fall from the rafters.